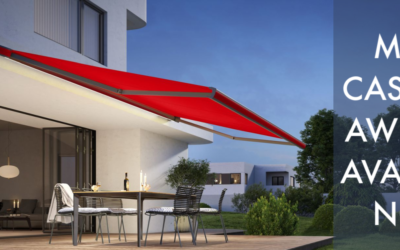 Make an excellent long-term impression with the Markilux MX-3 Cassette Awning – now available! 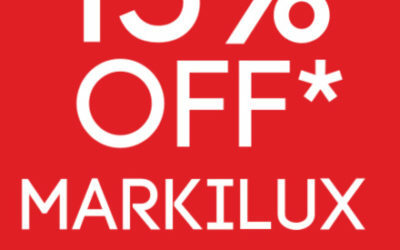 Awning Sale is now on with 15% off all Markilux awnings! 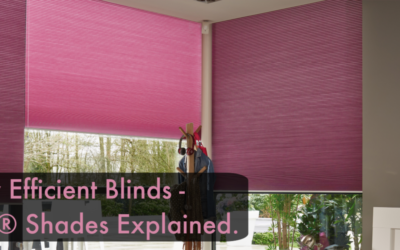 Click here to learn more about this fantastic discount! 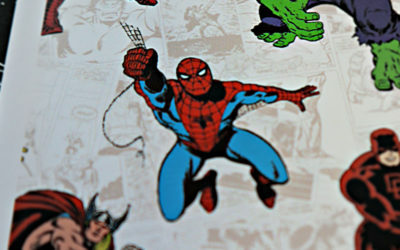 Discover these exclusive Disney, Star Wars™ and Marvel roller blind designs for your home! 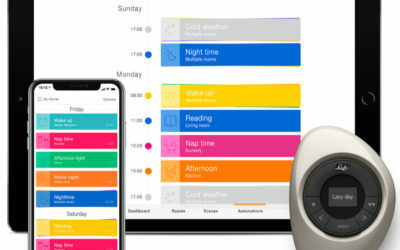 Discover more about the PowerView Mobile App! 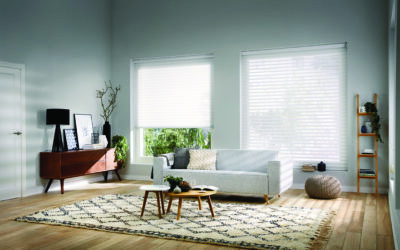 Discover more about Luxaflex Duette® Shades and energy efficient blinds for home. 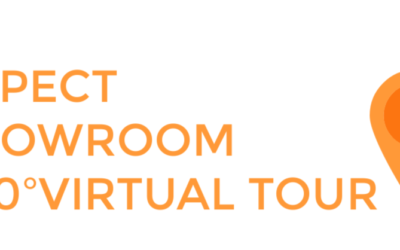 Take a virtual tour of the Aspect Window Styling Showroom with our brand new 360º virtual tour and explore our product displays at your leisure! 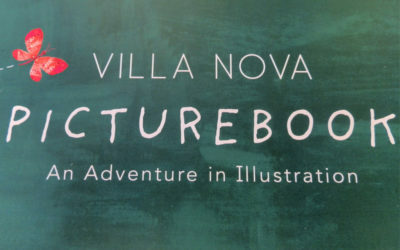 Villa Nova Picturebook Children’s Fabric Explained. 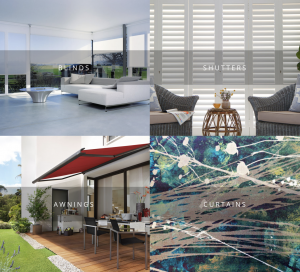 Introducing the new children’s fabric collection Picturebook! 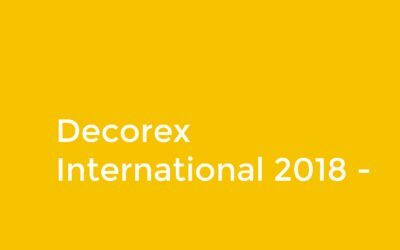 Discover everything you need to know before this year’s Decorex 2018 design event! Find out more about the new and improved PowerView® Motorisation Gen 2! 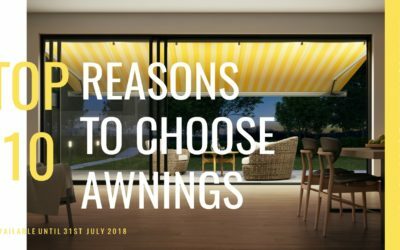 Read our top 10 reasons for picking awnings for your home.